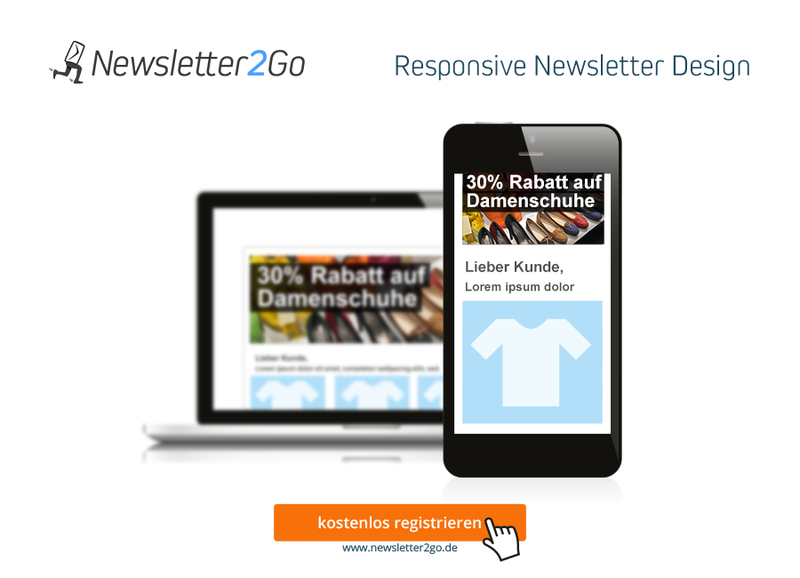 OXID eXchange | Newsletter2Go 4.0.00 | Stable | CE | 4.6.x - 5.2.x | Module, Themes, Language Packs direkt herunterladen! 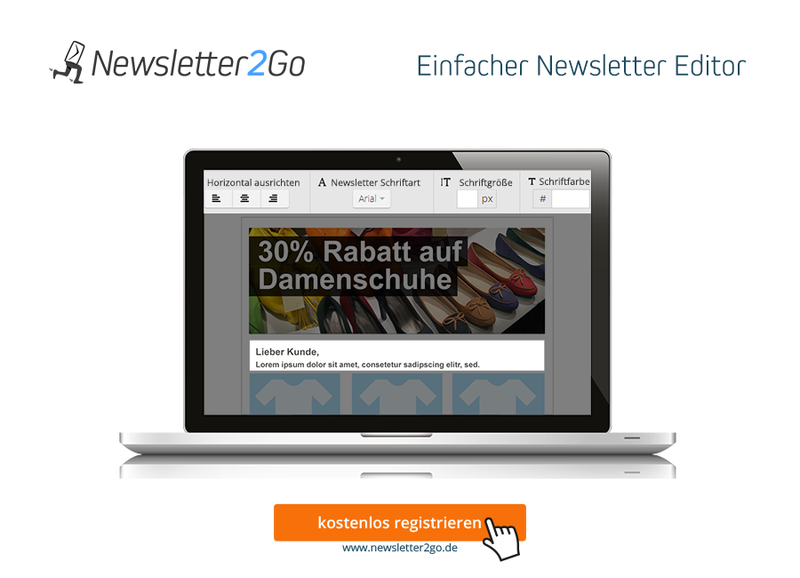 Newsletter2Go. 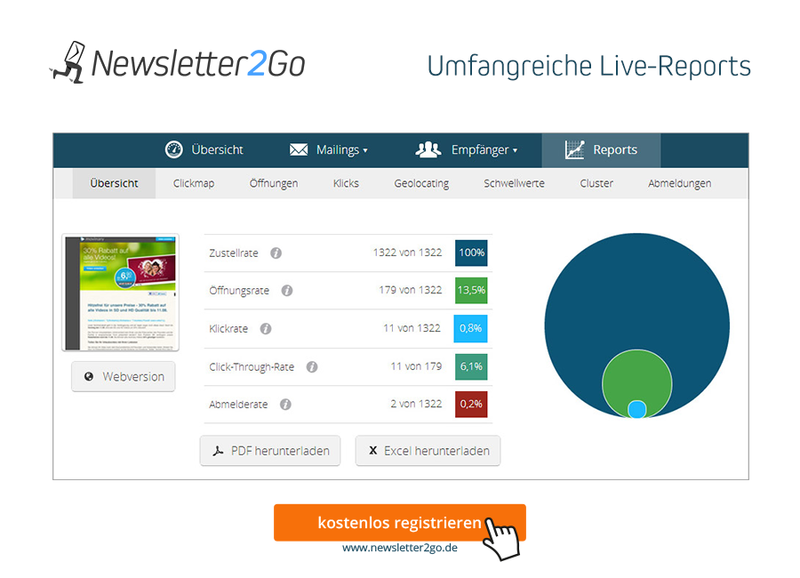 The email marketing and newsletter software which brings you more revenue. 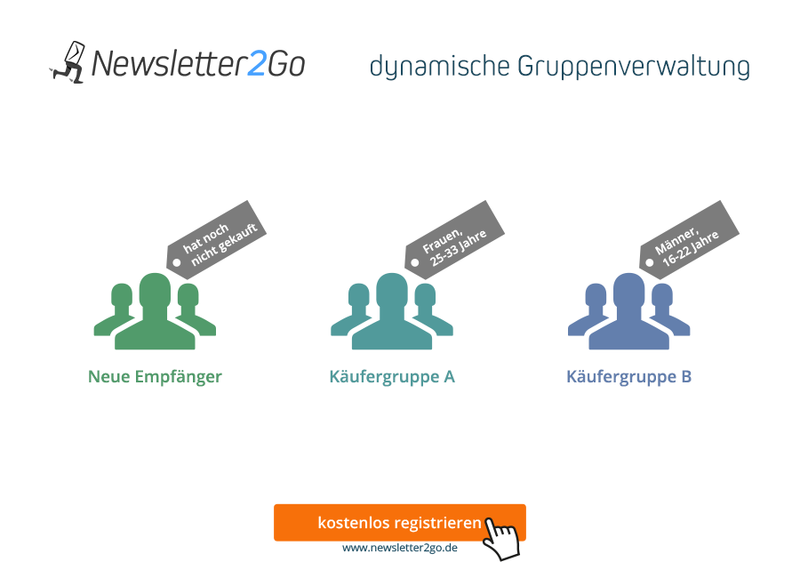 With this plug-in you can synchronise your newsletter recipients with Newsletter2Go and transfer products to your newsletter with just one click. 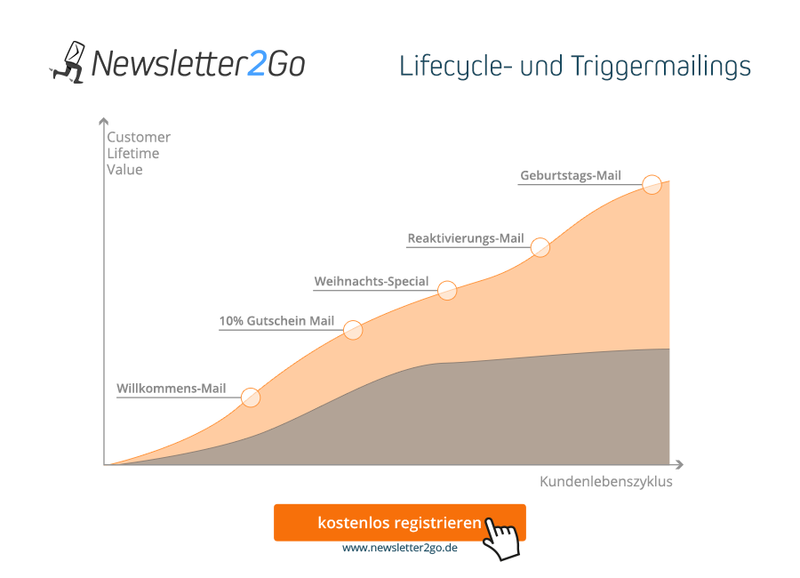 The email marketing software for E-commerce.